..Look at what we found in during the shop renovations. We thought the old market was just stud walls and corrugated iron. Wrong. 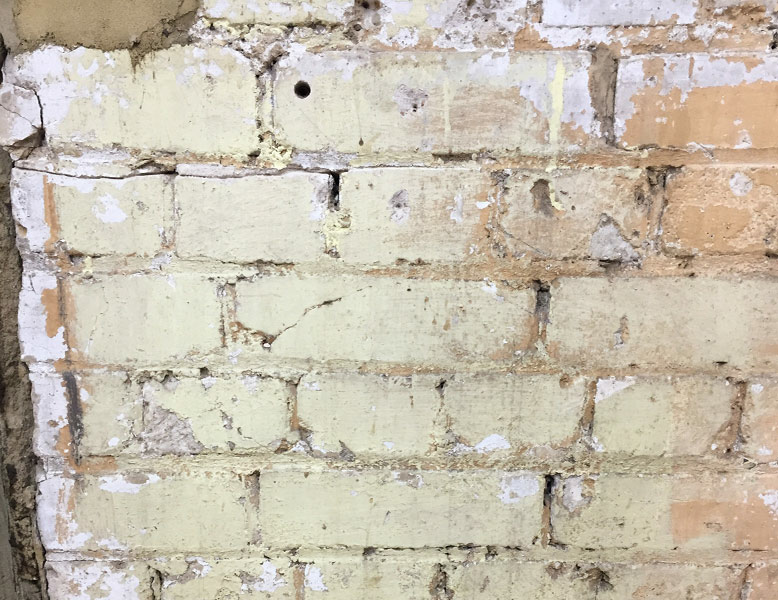 Apparently we have some beautiful old brickwork which we have decided to incorporate with in the shop/bar. yes, I said bar.. we feel it important to stress that we want Craft Tooting to be a place you can pop in to (say hi) but also a place to stay with friends and try good wine, whisky, gin, softies .. and of course beautiful beers on tap.. ah the taps, how many shall we install? !